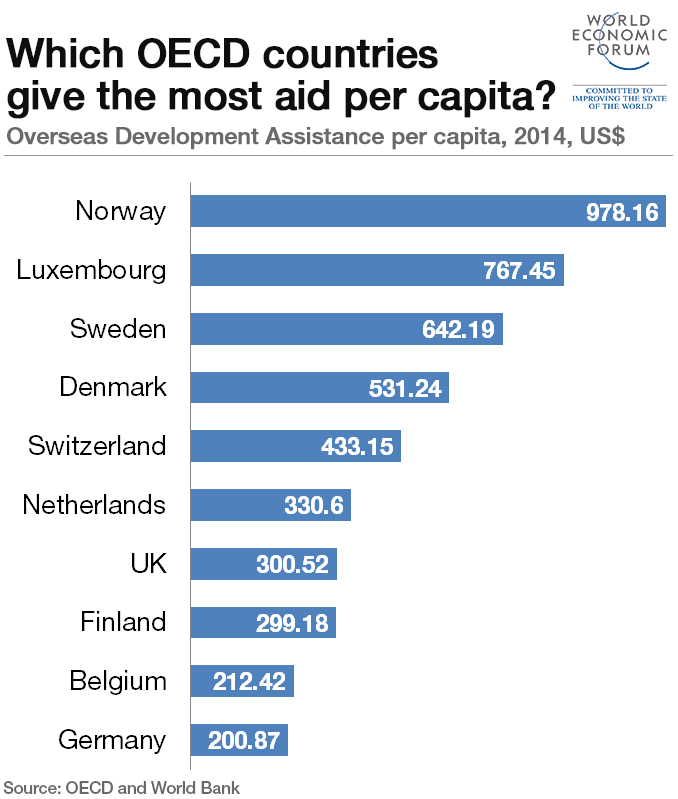 Scooper - Technology News: Does foreign aid boost economic growth? Does foreign aid boost economic growth? Headey, D (2008) “Geopolitics and the effect of foreign aid on economic growth: 1970-2001”,Journal of International Development, 20: 161-180.